MOVE-IN READY AND POSSESSION AT CLOSING! Perfect starter home! 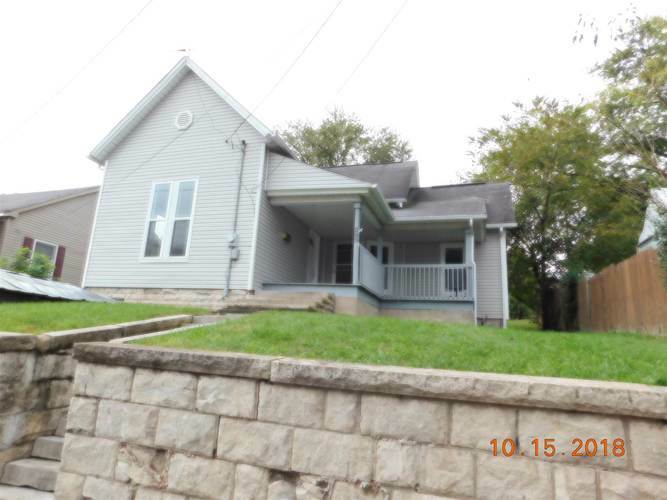 2BD/1BA house! Detached 1 car garage! Covered front & side porch! Partial cellar! 10x6 shed! Large bedrooms! Open kitchen with extra cabinet space! Laundry room! Call today for your showing! Directions:From the Salem Square, take W Market St exit, take the 2nd left onto S Mill St, property is on the right.